Angels and Airwaves, The Adventure. Because it was quite an adventure--lots of pressure, high risks, and all that. Oh, and, given the premise of the book: Under Pressure. The Beatles, With a Little Help From My Friends. Because Canada was never alone. And Canada gave more than a little help to its friends. All Time Low: Damned If I Do Ya. 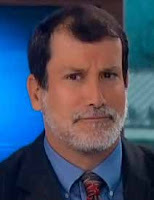 Second line "drowning in a river of denial" applies well to the conventional wisdom about why Canada went to Kandahar. And, indeed, Canada was damned if it did and damned if it didn't go to Kandahar. Bowling for Soup, Sad Sad Situation, because the inability of Parliament to focus on the big issues was a serious problem. Bon Jovi, We Weren't Born to Follow, as each of the major agencies involved didn't want the others telling them what to do. Patty Smyth and Scandal, The Warrior, for the same reasons I used it for the NATO book: that the war reminded the Canadian public of the Forces' day job. Joan Jett, Bad Reputation, because people tend to think the public was fickle or easily confused and that the media was not as sharp on the story as they should be. 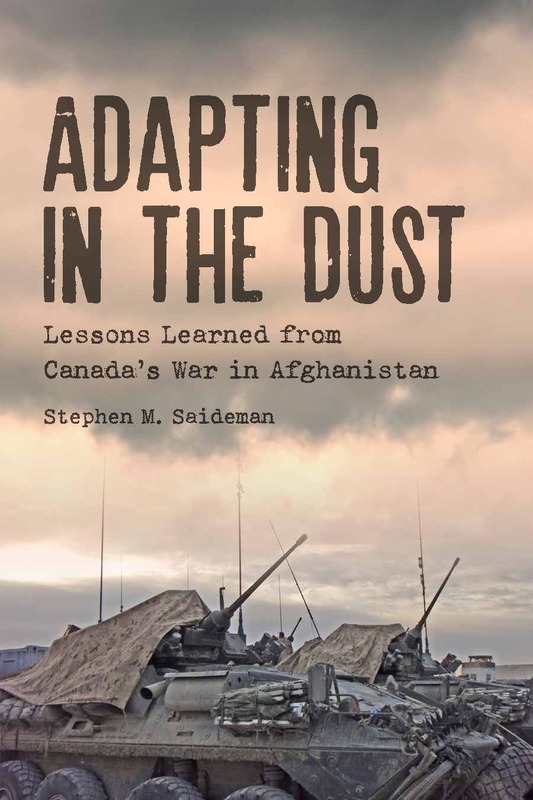 As I talk about in this chapter, both the public and the media handled the Afghanistan experience much better than pretty much any other actor in the Canadian political system. Kansas, Dust in the Wind, as the government of the day did its best to let the lessons of the war disappear in the wind rather than address the mistakes that were made. And, of course, because of the title of the book. If these do not work for you, read the book and let me know what a better playlist might be at stephensaideman@carleton.ca .